JR Capital is pleased to announce that it has completed the purchase of a Travelodge Hotel investment for £7.215m. The property is located on Guildford Street in Chertsey, Surrey. 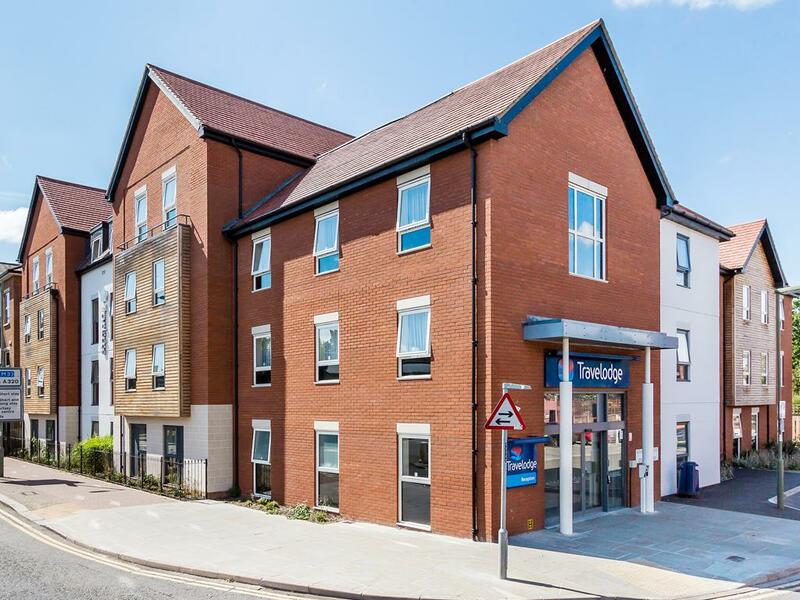 The freehold property provides over 22 years of secure income to Travelodge Hotels Limited with the benefit of uncapped RPI linked rent reviews. The purchase price reflects a Net Initial Yield of 4.75% and reversionary yield of over 5% following the upcoming review in 2019. The property was acquired from a fund managed by Colliers Capital. Colliers acted for the vendor and Avison Young acted for JR Capital. “We are pleased to have maintained our momentum following a busy summer period and completed another investment for our long income platform. Under 20 mins from Heathrow, the hotel is well located in the town centre, directly between the train station and high street and a short drive from a number of key tourist attractions including Thorpe Park, which attracts 1.8m visitors per year. This deal fits our strategy of buying long indexed linked income secured to well-known covenants, with a strong underlying land value”. You can read the full article featured on Property Week or Costar here.